“Air – Motion – Sound” is an installation developed by CCEA with the support of artist Michael Kindernay. It consists of a live performance targeted at showcasing the potentials of ICT for public space activation and awareness rising. It was conceived for the I.P. Pavlova Square, one of the most polluted areas of Prague. This very central space, between the National Museum and the Nuselským Bridge, is crossed every day by over 104,200 pedestrians and 81,600 cars*. Although there are more pedestrians than cars, the space is almost completely dedicated to car traffic, thus making it one of the most polluted areas of Prague. 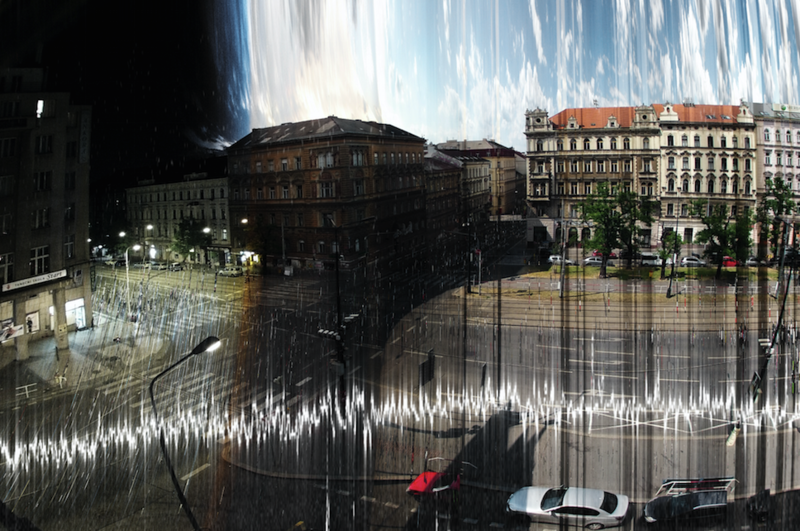 The installation “Air – Motion – Sound” aims to inform the public about people mobility, air pollution, and noise occurring in one of the most crowded places in Prague and to generate a public debate around the role of ICT in making this area a more sustainable place. Don’t miss the Air – Move – Sound event in Prague on the 15th of August! In Pavlova Square from 2:00pm to 8:00 pm with intermediate artist Michal Kindernay we will discuss with the inhabitants of Prague, who are passing through the town every day, about the possibilities of improving the I.P. Pavlova Square. At the same time we want to inform the public about the movement of people, air quality, and noise in one of Prague’s most polluted places. Measured data, processed in comprehensible form, will be communicated through a series of postcards, interactive website and with artistic and social events. 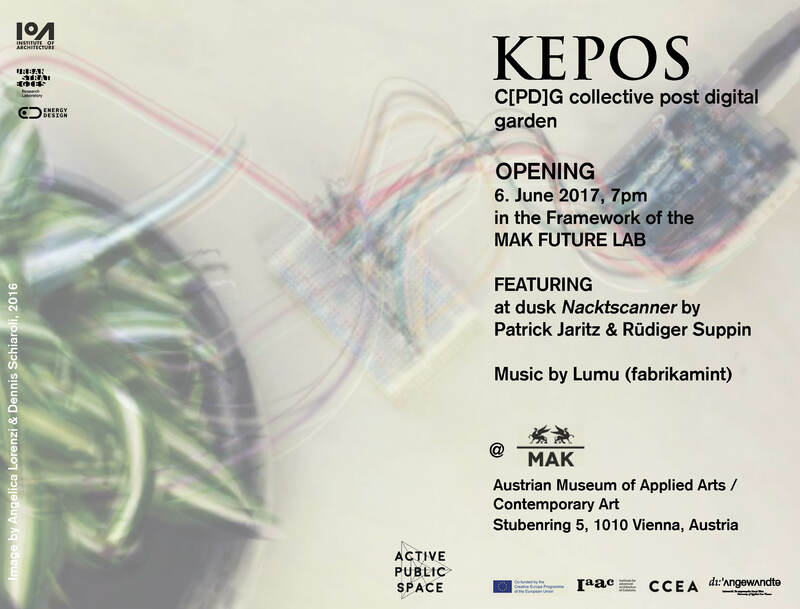 On the 6th of June at MAK Museum UAAV installation KEPOS will open to the public. It will be available until the 22nd of June. Combining knowledge on smart planning and smart technologies with citizen participation, KEPOS highlights architecture’s integrating and innovative role in implementing sustainable urban developments. Actively engaging citizens, the installation is showcasing the potentials of information and communication technology (ICT) in public spaces for user interaction and participation, thus raising interest in architecture and public space among a broader audience. The Dathaton workshop occurred in Prague between the 11th and the 13th of November 2016 at Carge premises. 50 students attended the workshop. The central theme was the activation of Prague public space. The students were provided with a set of data, that have been analysed in order to improve city or governmental policies as well as concrete spaces. All data used by the students has been divided in 916 microdistricts. They could be combined to neghborhoods and these added up to municipalities. How can data help to actively shape cities? How can we activate public space by data usage? How can citizens collect data and actively shape their city? Those are some of the questions on which the students were focusing during the three intensive days, exploring new solutions. 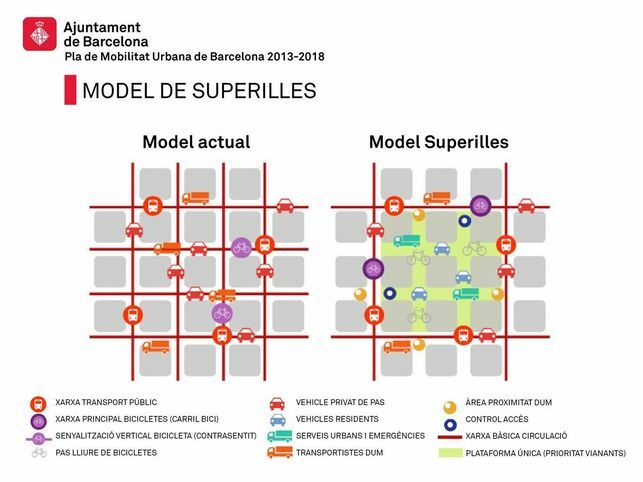 Five Barcelona schools of architecture have been invited to set up installations to activate, between the 12th and the 22nd of September 2016, the new public space generated in the #SUPERILLA pilot project area. IAAC participated with APS workshop students, developing the POBLEJOC installation, conceived during the Barcelona workshop. 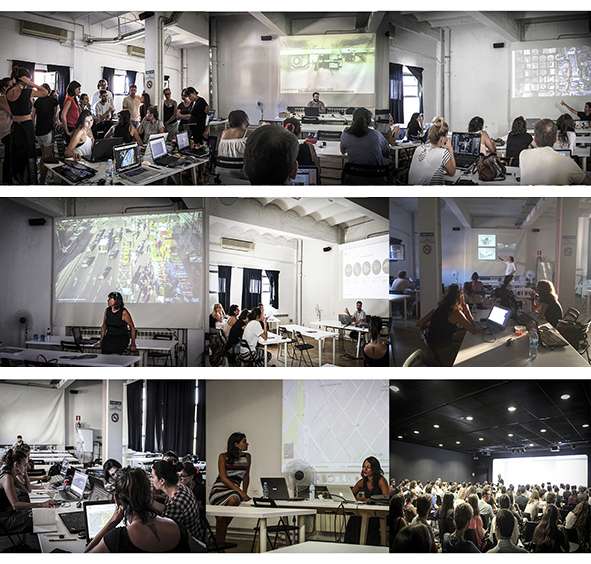 BCN SUPERILLA workshop was held at IAAC between the 5th and the 7th of September. 16 students, responding to our call for papers, learned about Basics of Computation Design, Web Data sourcing, Data Visualization, Augmented reality, Robotic Data Visualizations, Grasshopper and Environmental Data&NDVI analysis, Emergenct Design and Advanced Behaviours thanks to IAAC, CCEA, UAAV and Noumena teachers (BCN workshop program). 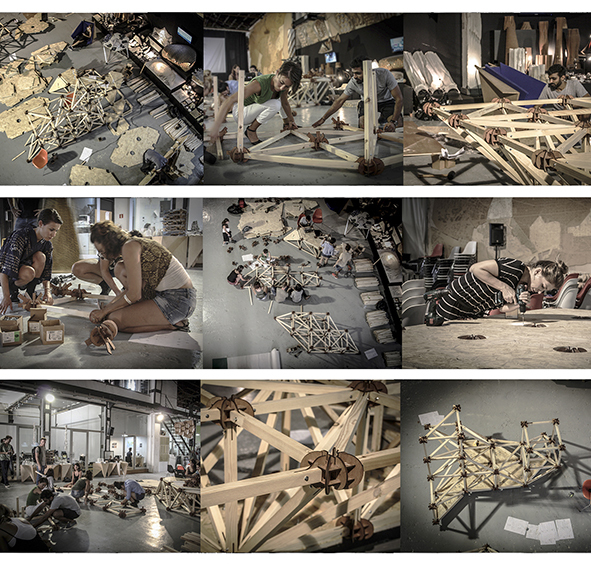 During the workshop the students developed the BCN installation POBLEJOC. 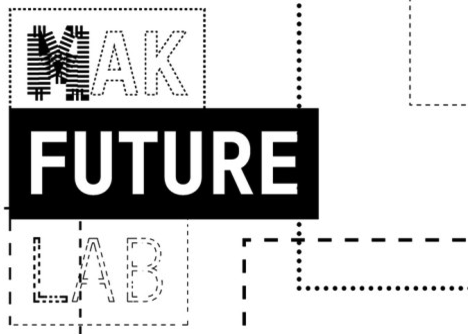 Barcelona Workshop – Call for applications: deadline extended! 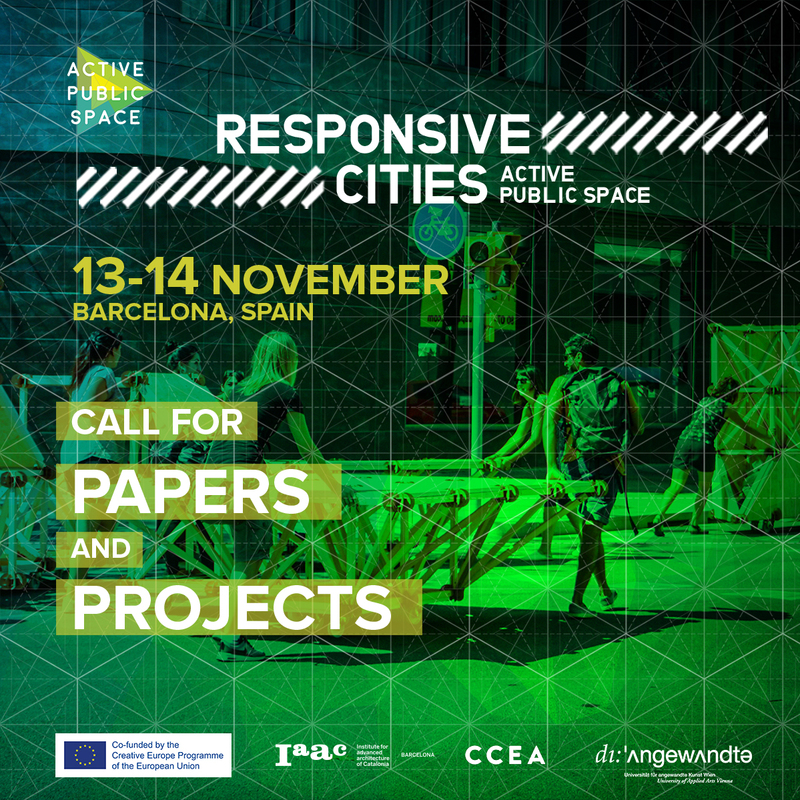 We still have some places for participating to IAAC Workshop on Active Public Space! Don’t miss the opportunity to join us! The call is open till the 29th of August 2016. In order to apply please send your cv to [email protected]icspace.org providing the following information: Name / Age / Nationality / Education / Work experience / Experience in public projects & activities. Please write in the e-mail subject: BCN workshop application. 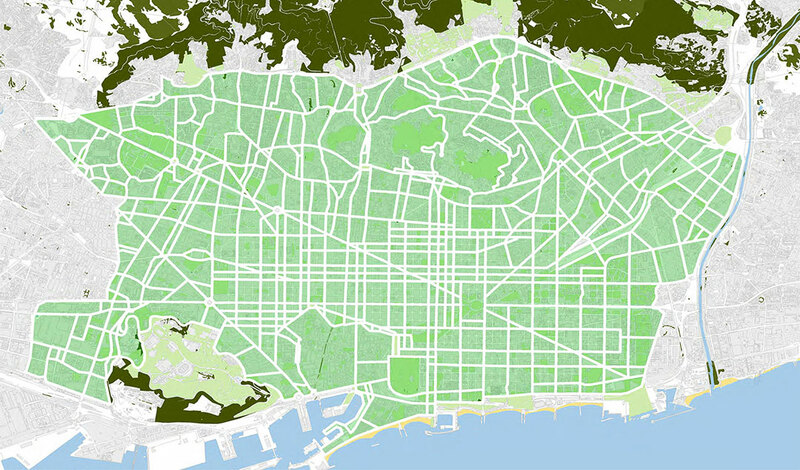 Call for applications to participate to Barcelona workshop is now open! The call is open till the 18th of August 2016. In order to apply please send your cv to [email protected] providing the following information: Name / Age / Nationality / Education / Work experience / Experience in public projects & activities. Please write in the e-mail subject: BCN workshop application.